Raised Rates by Feds: What Impact Does it Make? "Homebuyers shouldn't be particularly concerned with [last week's] Fed move. Even with rates hovering over 4 percent, they're still historically low. 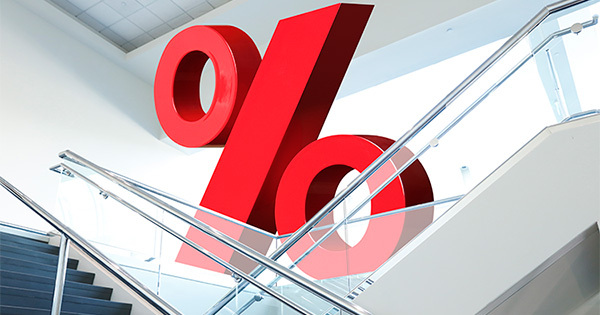 Most market observers are expecting a gradual rise in home loan rates in the near term, anticipating mortgage rates to stay under 5 percent through 2017."